Now that Thanksgiving has passed we are in a headlong rush to Christmas and the New Year. Locally there is a lot on the table. With the failure of the GreenLight referendum, County planners, train aficionados and public transportation supporters need to get started on a new public transportation plan. Early on the list is an opportunity for some fresh leadership at PSTA as Ken Welch steps down. It would be nice if a civilian (a non elected official) became the chairman, but that is highly unlikely. Sans that, anyone but the current vice chair. The Republican Party of Pinellas County Executive Committee will hold an election for a new Chairman in the next couple of weeks. This is a key position that will set the general tenor for the Party leading up to the next Presidential election. Beginning tomorrow and continuing for the next five days I will be Posting a five Post series, A Casual Conversation with Nick DeCeglie, with the current Vice Chair of the Pinellas County Republican Executive Committee and candidate for the Chairmanship, Nick DeCeglie. Nick’s candid comments about the Party, Pinellas County politics and a new refreshing new approach are good read. In St. Pete, the Kriseman administration is starting its second year. Up front is the Pier as the new designs begin to see the light of day. Critical will be the next few steps as the group of decision makers narrows. So far, Kriseman and his team have been true to their commitment to an open and very public process. This will be the most critical period for the new Pier, as it will be the last chance for special interests to try to influence the process. The Rays will continue to be a moving target. The critical agreement to allow the Rays to do some talking with outside interests needs to move forward quickly, so the whole issue of the City holding the team hostage can get off the table. Let’s get something started before the Rays dump a bag of cash on the Mayor’s desk and announce they are leaving Florida. At the Police department, the addition on a new and third assistant chief to replace Dave DeKay really doesn’t solve the internal leadership conflicts at the PD. If Chief Holloway’s idea is to elevate in practice the new Assistant chief and have the two existing chiefs operate in a subservient role, it’s just a recipe for disaster. Also, the whole reluctance to use officer body cameras is just plain silly. It’s just a throw back to the old policing concept “we don’t want you to see what we’re doing,…we’ll tell you.” Money is always the excuse when the PD doesn’t want to do something. Funny there is always money to do what THEY want to do. Watch for announcements on the new St. Pete Budget process. This is your chance to have a real input into how St. Pete operates. Where I was born snow symbolized Thanksgiving. Northern Indiana is beautiful this time of year. Often we awoke on Thanksgiving Day to a fresh snowfall. Everything was covered with a clean white blanket and for a little while everything seemed so perfect. 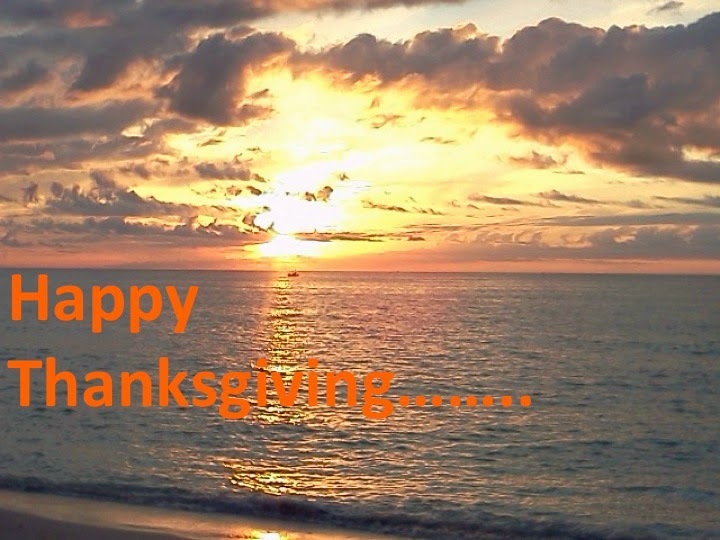 I have been in Florida for over 40 years now and I have become very fond of Thanksgiving Day Florida sunsets. A nice walk on the beach, some coolness in the air a fitting end to Thanksgiving Day. If your paying attention to the news; it may seem a bit difficult to feel thankful this year. You can start in Ferguson Mo. and go completely around he world and find noting but hate, fear, hunger, suffering and injustice. Not a lot to be thankful for. But you can also start in Ferguson, Mo and go around the world and find love, compassion, caring and people working everyday for justice and freedom. You just have to look harder for the latter because these acts, don’t sell newspapers, make ratings for TV news shows and cable networks or produce clicks on social media sites. Every day a lot of people do a lot of good and they really don’t ask much in return. First responders, honest public servants, doctors, nurses, teachers, preachers, truck drivers, trades people, your mom, your dad and the next door neighbor. There is a lot to be thankful for. I am sitting in the Tampa International airport as I write this; it’s strangely quiet. Most of the people have look of happy anticipation as they head out for their thanksgiving. I‘ll be heading over to the east coast to spend the holiday with my family. It’s odd being the patriarch of the family. I miss my dad most at Thanksgiving. The sunsets are really not that great in Flagler Beach so I’ll get up early Thanksgiving morning make some coffee, watch the sun come up over the Atlantic and listen to he surf. There is a lot to be thankful for in a sunrise. A new day, new set of opportunities and a second great grandchild on the way. I hope you have safe and very special Thanksgiving. Sunday November 23, 2014 Is it time to stop using Tourist Tax money to pay for Big Boy Toys? Wednesday the Pinellas County Commission voted to restrict the funds being used to pay off the Tropicana Field construction bonds when the bonds expire in 2015. The tourist tax dollars have long been eyed as pot of money for a new stadium for the Rays and St. Pete Mayor Rick Kriseman also has his eye on some of those dollars for capital improvement projects like Al Lang field and the Walter Fuller Baseball Complex. While the Tourist Tax was originally conceived to actually promote tourism, like most taxes it was a target for every high dollar idea that came down the road. Same with Penny for Pinellas. The County Commission was wise to restrict these funds, but the whole issue begs a bigger question; is it time for local governments to stop funding stadiums where private enterprises make large profits at the expense of taxpayers. Here in Pinellas County we have seen how much impact major league baseball has had. It’s time for Major League Baseball to lose its federal tax status, fund its own venues and generally start acting like the big business it has become. If the venue is as important as the team owners would have us believe, then it seems to me that any organization that can sign a single individual player or group of players to multiyear multimillion-dollar contracts, can eke out a mortgage payment on the facility they play in without taxpayer support. Baseball and most major league sports see government as a honey pot of money. They tell the sports impact story, which is rarely true, pass out a few hats, some autographed bats, balls or sticks and the politicians swoon. Same story over and over again. For now the Pinellas County Commission has taken a good step to gain control over the tourist tax revenues. Keeping that control will require significant diligence. Uber and Lyft, are ride-sharing companies that provide an alternative to taxi cabs. Both companies use a high tech model that allows customers to order a ride using a smart phone AP. Customers see a picture of the driver, a rating from other riders, and via GPS can watch the progress of the ride as it approaches. The customer can reject a proposed ride and ask for an alternative. The rate is calculated at $1.20 a mile and 13 cents a minute and the ride fee is processed through the rider's smart phone. The issue created a firestorm in Tampa as the local taxi cab companies cried foul, and the City struggled with issues like licensing, and passenger safety. If you would like to know more about how these ride sharing companies work you can check out an article in the Tampa Bay Times by Caitlin Johnson 10 things to understand about Lyft and Uber. The question is now moving to St. Petersburg as the City begins to work on an Ordinance dealing with ride-sharing companies. Janelle Irwin has a good overview in stpetersblog St. Pete to consider ordinance making way for Uber and Lyft. The ride-sharing companies are already providing some service in St. Pete so timely action is critical. With St. Pete in hot pursuit of millennials and a vibrant central core, services like Uber and Lyft are essential to support the life style. These services, which will provide low cost transport between venues in the downtown area, are also essential to the continuing downtown development and expansion to the West. Some are now thinking that ride-sharing may be a critical component to public transportation. Given the recent GreenLight results it looks like it will be a while before the public transportation is changed or fixed on a large scale. City Council would be wise to listen to the Cab companies, regarding safety concerns and licensing. Cabbie concerns about competition are really irrelevant. Competition is competition and the Cab companies need to figure out how to compete. The other pitfall to avoid is looking at ride-sharing as a municipal cash cow. The real benefits of ride-sharing are not only low fares but easy access which may keep some cars at home and some drivers that should not be driving off the road. A significant level of regulation or licensing costs will defeat the purpose. Let's not let ride-sharing get bogged down by the entrenched interests like the food truck thing did with hearings, meetings, reports and the ever popular consultants. This is a simple issue with any number of municipalities already addressing the issue. We don't need to re-invent the "wheel" let's just get a good common sense Ordinance on the books and move forward. You have probably noticed those ads for GreenLight are still on PSTA buses. I think those ads and the refusal of PSTA to allow opposition access to the same ad space was one of the most maddening parts of the whole GreenLight episode. It just seemed to symbolize the arrogance of the PSTA administration and the PSTA toward the public. Even though the State ruled the ads did not violate any "campaigning rules" it still seemed a stretch to me to use Public funds to promote a self serving cause. My view of these little mobile billboards has changed now that the election is over and the people of Pinellas County have soundly sent a message to the PSTA. The message is pretty simple; the public will not be hoodwinked by big rolling billboards, big campaign contributions, and lots of politicians saying something they never really investigated is a good idea. These days I just can't help but smile every time I roll up behind a PSTA bus with the GreenLight ad plastered all over its back end. 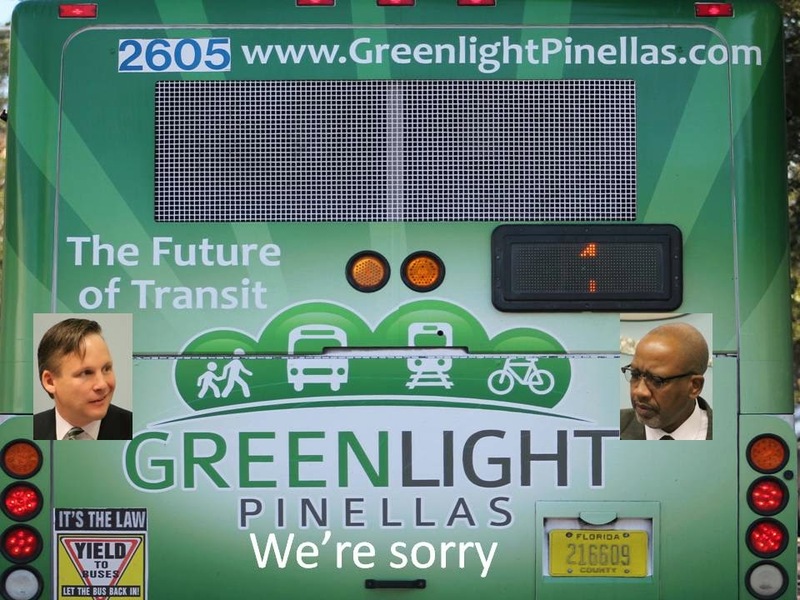 Now those GreenLight ads represent what I really love most about Pinellas County - how genuinely intelligent our citizens are. How they can see through the fog of deceptive politics, special interests and big money and how much they really do understand what this County needs in its public transportation system and what is does not need. Most importantly how willing they are to go to the ballot and vote their convictions. Next time you pull up behind a PSTA bus with the GreenLight logo still on it just smile and be glad you live in a County where the people have a voice and they use it. As a final thought, if the PSTA is going to leave those ads up for a while, they might want to consider an over lay on the ad - a picture of Mr. Miller and Chairman Welch with the caption "We're Sorry". I'll even chip in a few bucks to help cover the cost. Generally the carping about the GreenLight sales tax massive defeat has subsided. There are a number of lessons to be learned from this referendum, many by the politicians and planners but there is also an interesting media conundrum in the GreenLight outcome. The two large print media out lets in Pinellas County, the Tampa Bay Times and the St. Petersburg Tribune, openly supported the GreenLight referendum. Both laid out strong supporting editorial positions and neither gave much detailed coverage to the opposition. The local electronic media, with the exception of 10 News, while generally supportive of Greenlight, also gave only passing coverage of the opposition. Mainstream media passed off No Tax for Tracks as an underfunded, grassroots, tea party, and extremist effort with little chance of success. That million dollars of GreenLight campaign money could also have put some stars.... eer dollar signs in mainstream media's eyes. Local social media, for the most part, was where the GreenLight opposition made its media case. 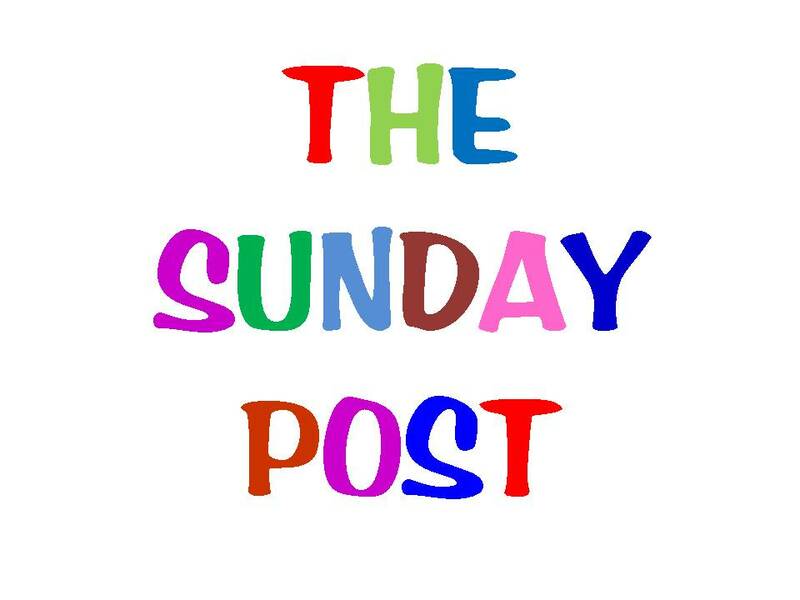 With the exception of the area's largest social media site, stpetersblog, local social media bloggers were those presenting the opposition's case. Even though stpetersblog's publisher supported GreenLight, the Blog's coverage tended to be reasonably balanced. When you add up about 6000 yard signs, numerous appearances by No Tax for Tracks supporters, 3 or 4 local social media sites and about $100,000 in campaign contributions and compare that to the support of both local newspapers including editorials, a good chunk of the electronic media, some of the biggest power players in the County, over $1 Million dollars in campaign contributions and a stunning defeat, it is no wonder some people are scratching their heads and asking some questions. There is no question the sales tax referendum was one of the worst referendums ever concocted in Pinellas County, but the fact is along with good grassroots politics, social media was the only place people could get the true facts about GreenLight in their homes. 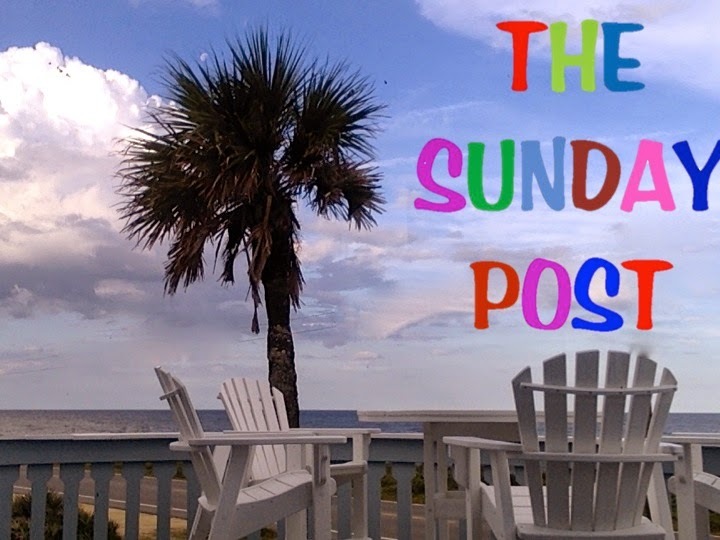 Patch, Eye on Tampa Bay, The Sunbeam Times and Bay Post Internet were the social media sites that consistently presented the GreenLight facts, uncovered illegal activities at the PSTA and exposed the poor management lack of control at the PSTA. With the Tampa Bay Times in business trouble laying off staff and borrowing money to operate, and the Tribune now reducing staff, the status of print media and its relevance to the pulse of the community are really in question. I would not be naive enough to think that social media was the primary reason GreenLight failed. But when the GreenLight facts were presented in a social media format election results and page view statistics tell a startling story. Next election cycle I suspect that the public will be looking to social media once again for the comments, opinions and facts they can count on.